NEW YORK (AP) _ The Wendy’s Co. board of directors approved a new $1.4 billion stock buyback plan that will also trim Chairman Nelson Peltz’s stake in the company. The company said the buyback is approved through the end of 2016 and will be paid for with cash, proceeds of about $925 million from a recent round of financing, and the sale of its bakery operations. It will repurchase $850 million shares beginning Wednesday, which also includes a modified “Dutch auction” tender offer for up to $639 million worth of its stock. The remaining $211 million will be bought from board members Nelson Peltz, Peter W. May and Edward P. Garden, along with investment funds managed by Trian Fund Management L.P.
Trian is controlled by Peltz, May and Garden. 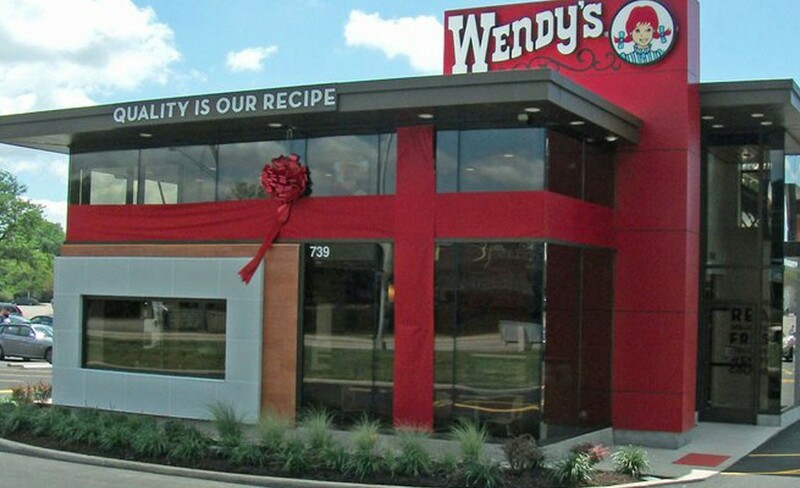 It intends to cut its current 24.8 percent ownership of Wendy’s to between 17 percent and 19.7 percent over the next few months. Meanwhile, the Dublin, Ohio-based company adjusted its 2015 outlook to reflect the stock buyback and round of financing. It expects adjusted profit of 31 cents to 33 cents per share from prior guidance of between 33 cents to 35 cents per share. In May, the company announced plans to sell 640 of its company-owned restaurants to franchisees along with the now-completed sale of its bakery operation.